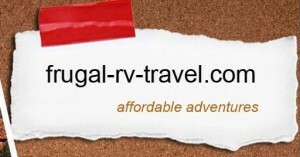 This is a page covering RV and camper van travel sites, trip reports, travel hints and advice. 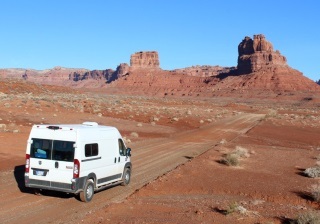 This was a trip down to the southern Utah canyon country to check out the new camper van. A few lessons learned and things to do when we got back, but, all in all it worked fine. Got right at 20 mpg. The van and the conversion both worked out fine. Trip to the Yukon and Alaska in the ProMaster camper van conversion. 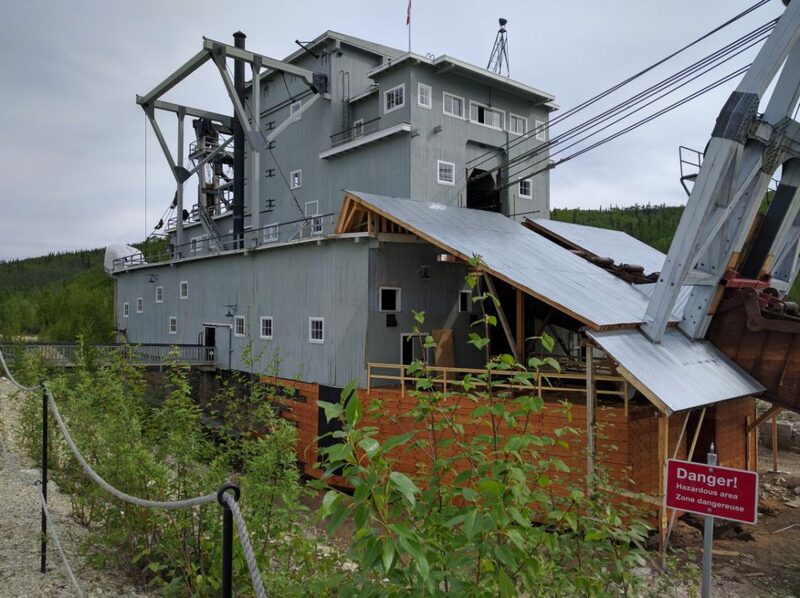 Recommendations of driving to and in the Yukon. Pictures and descriptions of some of the places we liked the most. Very nice site on RV and sailboat travel. Lots of trip reports, ideas on where to go, lots of tips and advice. 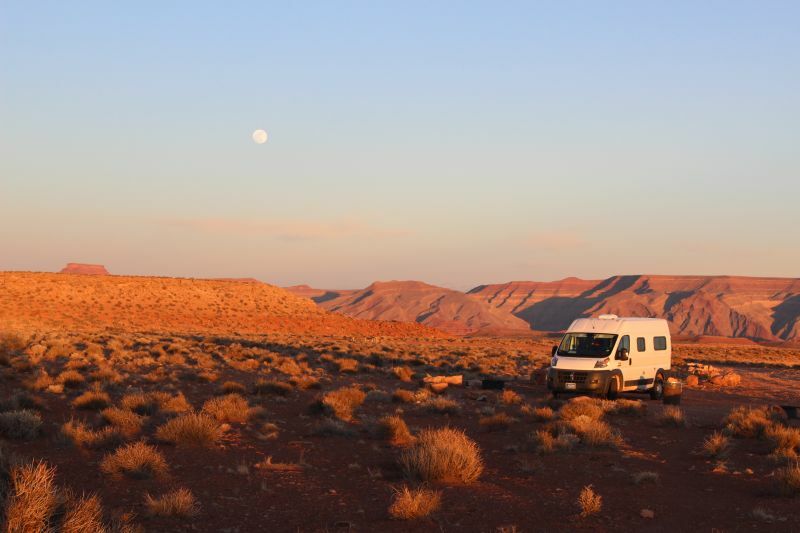 The site also have a lot of how-to info on RV/Camper van projects. And, some very nice photography. 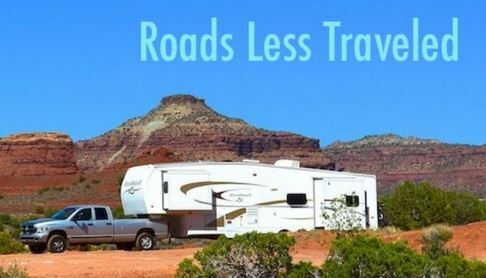 Lots of information on small RV travel. Emphasis on keeping the cost down, but lots of generally useful info. Several ebook guides for sale. 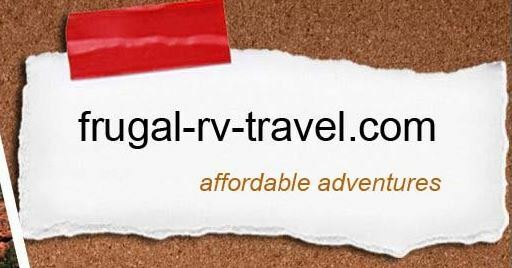 Tons of information of RV travel.